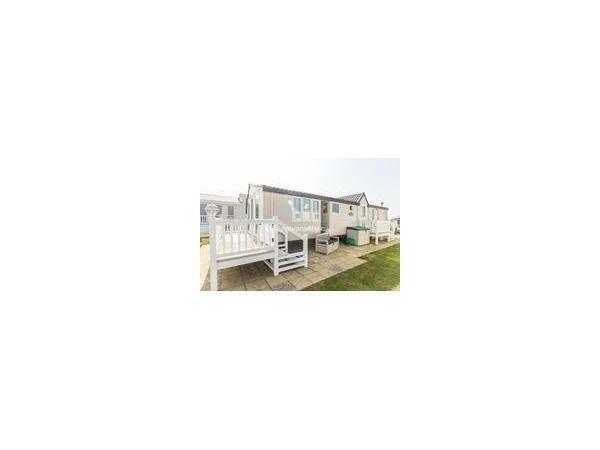 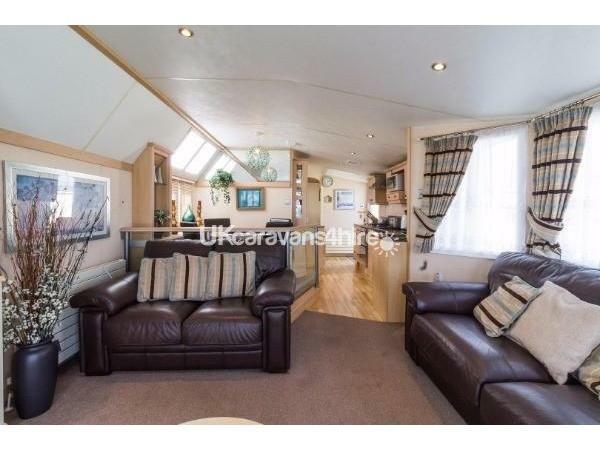 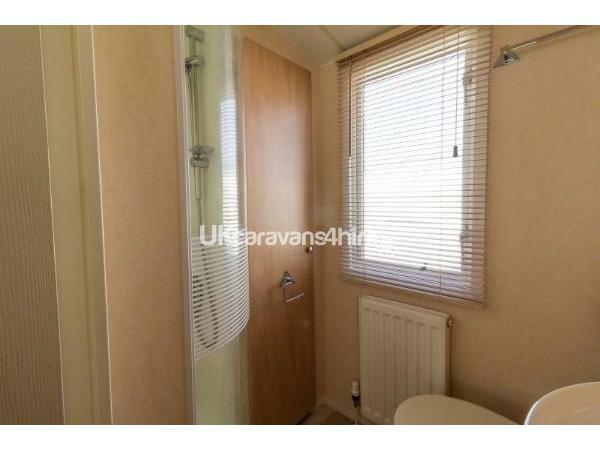 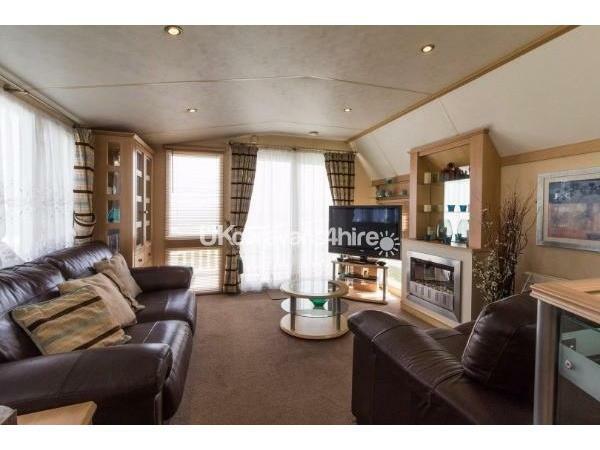 Mobile home with double glazing and central heating and full views of the sea. 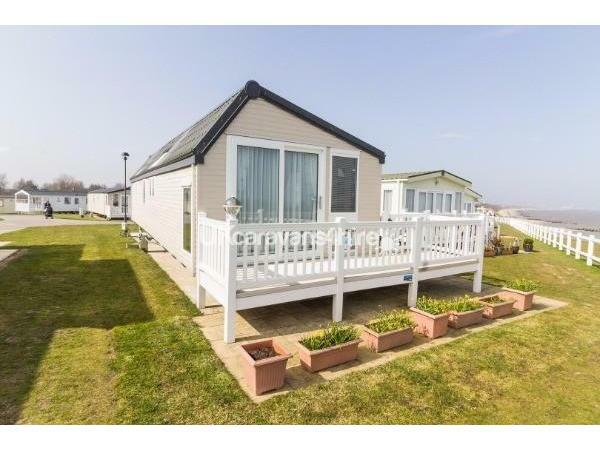 Diamond - Plus rated. 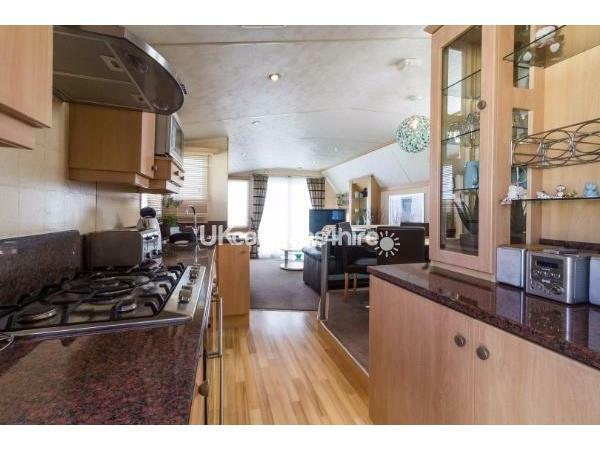 Kitchen with full sized oven/hob and extractor over, built in fridge, built in freezer, dishwasher, double sink and drainer and gallery dining area. 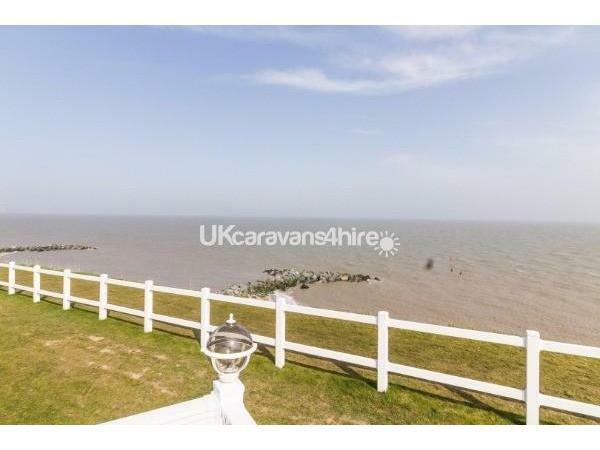 Lounge with free standing furniture, Large TV and DVD player, fireplace with electric fire and patio doors leading out to stunning full sea views. 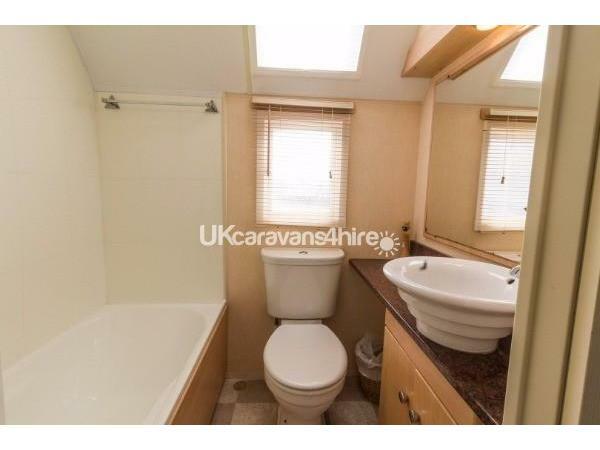 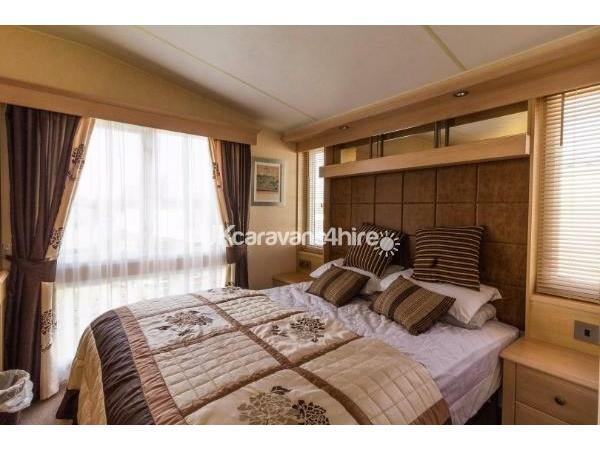 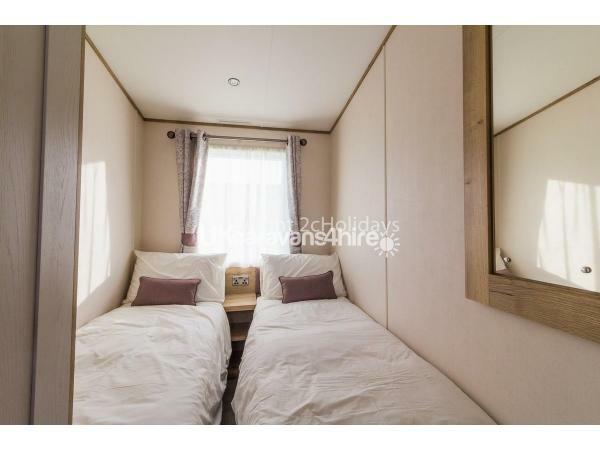 Bedroom 1 - Double bed, large storage unit dressing table and en-suite bathroom with full sized bath, toilet and vanity wash basin. 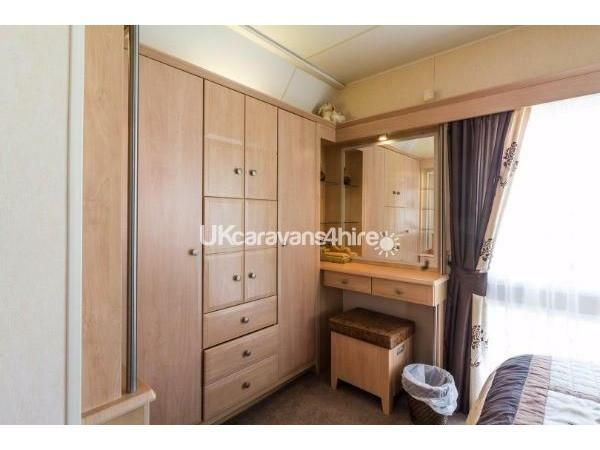 Bedroom 2 - Twin with single beds, over bed storage and wardrobe.